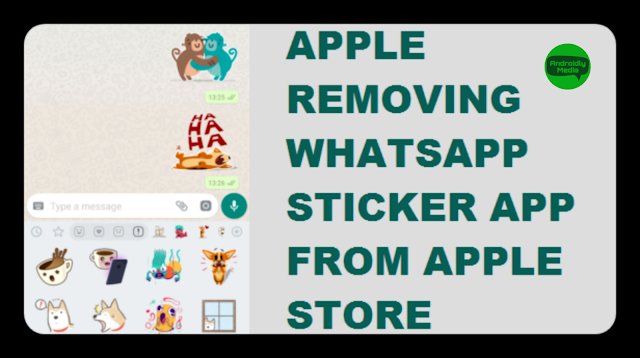 Whatsapp has rolled out its new feature which is sticker sending feature for both Android and iOS Users. This feature has been rolled out to enhance user's messaging experience. After this feature was rolled out, lots of 3rd party apps were flooded on Google Play Store and on iOS Store. But according to latest reports, iOS users won't be able to download these sticker apps. Apple is deleting these sticker apps from App Store as they are violating their rules and guidelines. Lot of same type of apps, with same behavior. So, Apple user will see lesser sticker app for whatsapp in their store, but that's not the case in Google Play Store.